from the World's Largest Soccer Store. 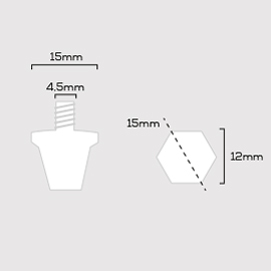 Disclaimer AMO studs are manufactured to a standard size and so can be used to customise most brands of Soft Ground football boots. 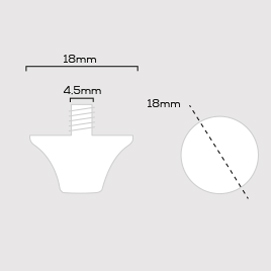 Sometimes, the shape of AMO studs may differ from the original stud fitting and may not fit the boot as per the original. Unfortunately AMO studs are not compatible with any adidas SG football boots except World Cup and Kaiser 5 Cup.